Something New!! Go to www.mixcloud.com/thedreamclinic for over 200 hours of archived Dream Clinic shows..its easy..just click n play! If you are tuning in for the first time I’d like to ask you to try The Dream Clinic out for three or four weekly episodes to get the full effect. For many years I have brought to the airwaves one of the most diverse playlists imaginable… music from a timespan of almost four decades… music from every continent on this Earth. 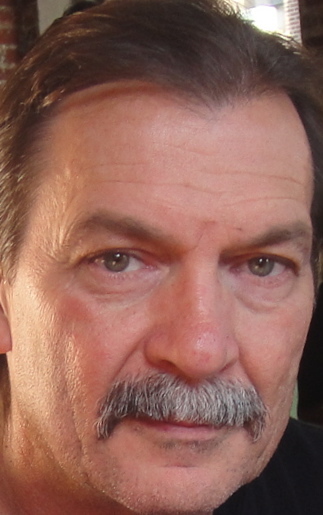 I’m Dennis Stone inviting you to take a chance on The Dream Clinic.. you won’t be disappointed! Hi there! 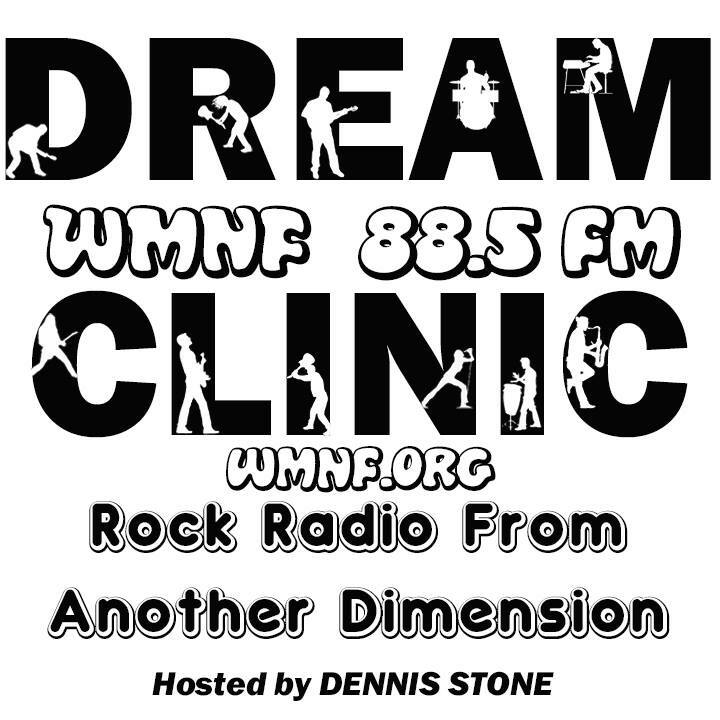 I'm Dennis Stone...host of The Dream Clinic on WMNF 88.5FM. I became involved with WMNF over 25 years ago as an avid listener of The Sixties Show. My frequent calls to Sixties Show Host Dave Hill resulted in an invitation to visit WMNF and the opportunity to present a short set which Dave named "Dennis Stones World of Rare and Unusual Music". What can I say? I was hooked on the WMNF Experience! I began to volunteer and eventually met Dream Clinic Host Mark Kraemer who invited me to sit in on his show. That was over 20 years ago and I never left..:) It is my pleasure to serve as host of The Dream Clinic and share my musical passions. I grew up in a large Air Force family who travelled the world and all over the United States. From Tampa to Okinawa...to San Francisco (in the Summer of Love..:)....back to Tampa...on to both Oklahoma and Ohio...we Stones learned to love a variety of music. Beginning with The Beatles and Sixties Radio...and then a deep appreciation of early FM Progressive Rock....I learned about many non-mainstream artists which serve as the base of Dream Clinic playlists today. Tune in to The Dream Clinic every Tuesday 8-10pm and you will hear a playlist featuring music from the Sixties all the way to current concerts. You will find artists from every continent on Earth giving their take on "My Generations Music".